What would your life be without friendships? To many of us, healthy relationships are one of the key ingredients of happiness in life. 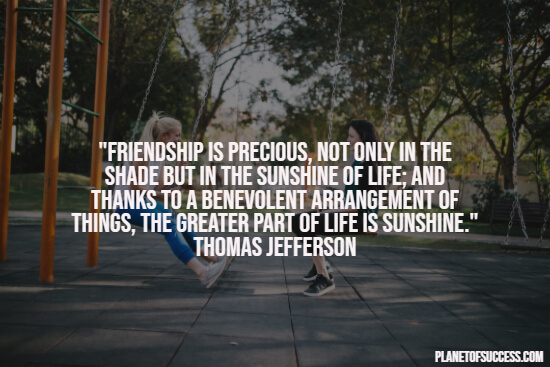 If you love spending time with your friends, you’ll definitely like our list of inspirational quotes about friendship. Be also sure to have a look at our selection of best friend quotes for even more inspiration. Strong friendships can have a powerful impact on many areas of your life. 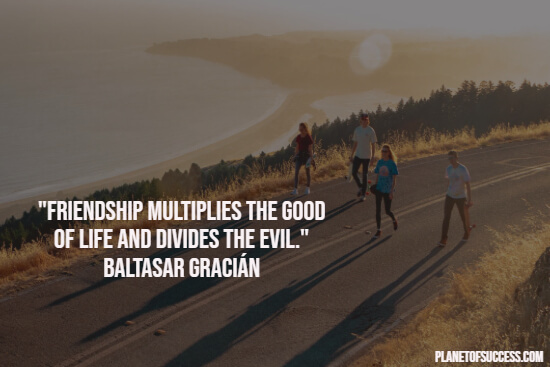 Not only will friendships enrich your life, but they are also a major source of happiness. 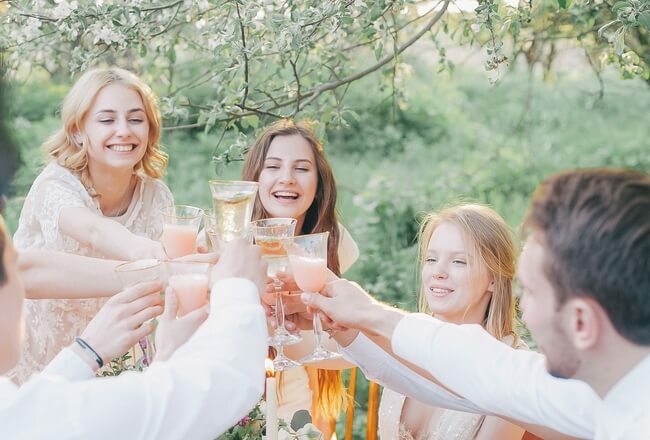 You can accomplish the most astonishing things in life, but none of it will really matter if you have no one to celebrate with. 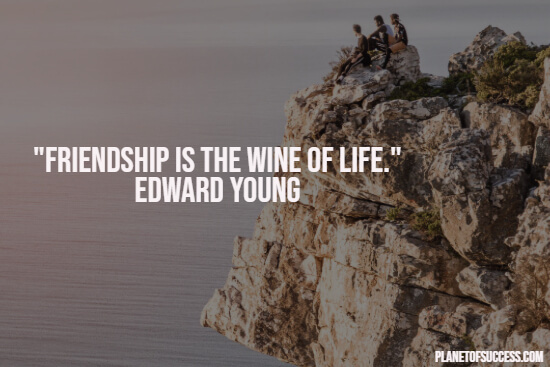 Forming long-lasting friendships is not just about enjoying the good times in life. Your true friends will also stand right at your side when things aren’t going as well. In fact, bad times are a great challenge to a friendship. At the same time, trials and tribulations will show you who your real friends are. Having and maintaining good friendships is an integral aspect of life. That’s because we all need a handful of remarkable people to celebrate life and share our secrets with. Aside from that, it’s always good to have friends around you who are honest with you and have the courage to tell you when you’re wrong about something. 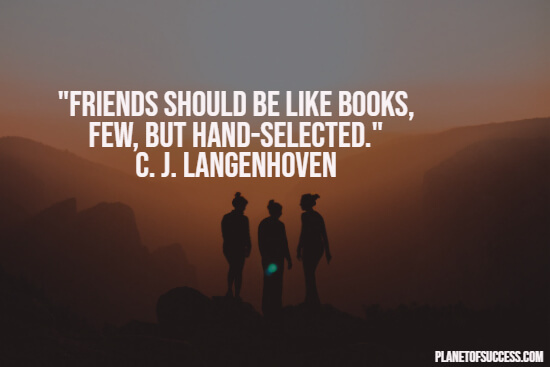 Friendship can enrich your life in so many different ways. However, it’s quite difficult to find eloquent words to describe how grateful you are for your fantastic friends. That’s where the following authors, poets, adventurers, and artists come into play. Every single one of them has found beautiful words to articulate the power of friendship. 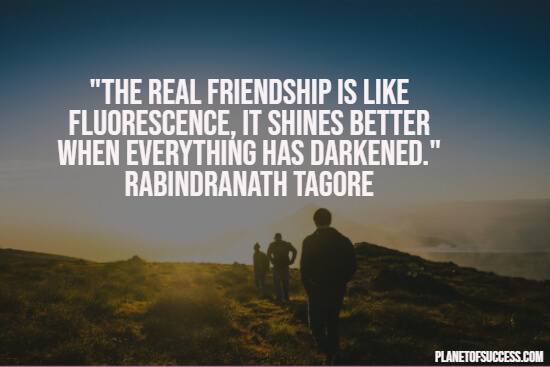 I hope you enjoyed this collection of quotes about friendship.